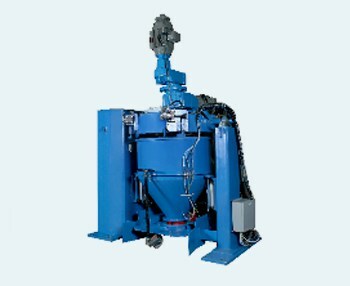 Reliance Mixers and Blenders are at the core of a plants operation. The sub-systems that weigh and convey raw materials that are used in Reliance Mixers and Blenders comprise the plants Blending System. In order to run an efficient plant all of these sub-systems must be working at 100% effectiveness. To learn more on our Consulting Services,Turn-Key Installations, and Custom Controls Packages please read more on our Blending Systems Page.